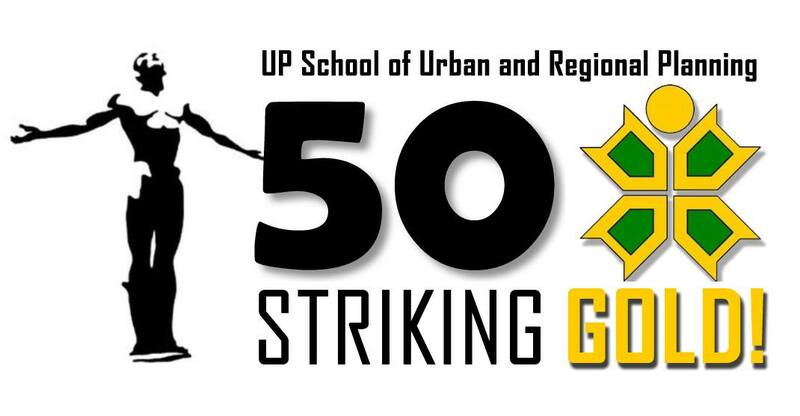 The UP School of Urban and Regional Planning (UP SURP) celebrated its 49th Founding Anniversary last October 22, 2014, with the theme UPSURP@49: Reaching for the Gold. The morning festivities began with the SURParade, held at the UP Oval, with the purpose of “Showcasing Urban and Regional Planning for Low Emission Development Society (LEDS)”. The parade was attended by 180 participants from the SURP faculty and staff, alumni, students of the school, as well as invited guests, including a brass band courtesy of the Quezon City Local Government. This was followed by a “boodle fight” lunch at the UP SURP Garden. The afternoon’s activities commenced with the School and the UP Alumni Association SURP Chapter awarding the distinction of UP SURP Outstanding Alumnus to Secretary Ramon Jesύs P. Paje, the Secretary of the Department of Environment and Natural Resources (DENR) for his invaluable contribution to the field of urban and regional planning, particularly his tireless efforts at the protection and preservation of the environment in the country. 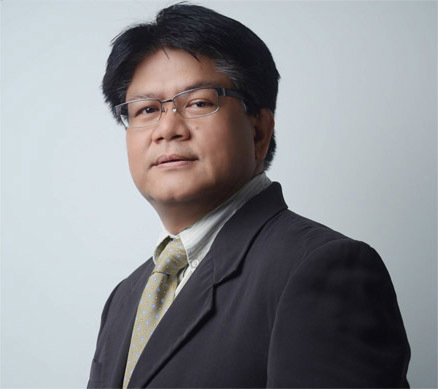 In his acceptance speech, Secretary Paje expressed his strong support to the continued growth of UP-SURP. This was immediately followed by the ribbon cutting and blessing of the newly refurbished SURP Lobby and the launching of the school’s Free WiFi, attended by Sec. Paje and Mrs. Paje as well as by representatives of the Resorts World Manila (officially known as Travellers International Hotel Group Inc.) which sponsored said refurbishment, through the efforts of the UPAA-SURP Chapter, led by its president, Dr. Gabby Lopez. A Thanksgiving Mass was then held at the 3rd Floor Cariño Multi-Purpose Hall. This was followed immediately by the countdown to the 50th Golden Anniversary in 2015, and a presentation of plans for the new SURP Bldg. Afterwards, the UPAA-SURP Chapter General Assembly, with new officers elected. 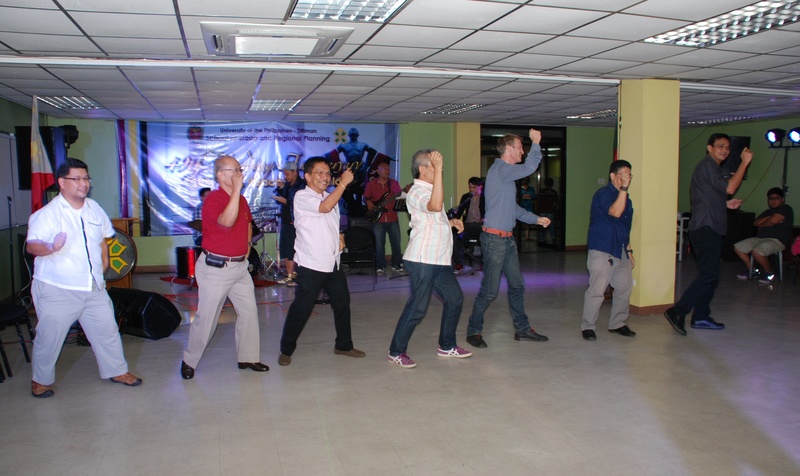 Socials were held in the evening to cap off school 49th Founding Anniversary celebration.